A huge congratulations to Rob Richards who will play his 100th 1st Grade Game for Wanneroo DCC tomorrow. 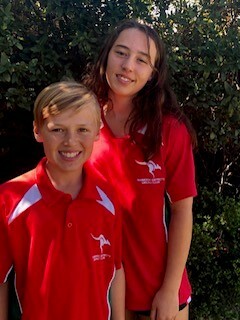 Wanneroo DCC’s Ella Stewart has just returned from the Femal U15s National Championships held in Canberra. WA managed to knock off South Australia & Tasmania, and Ella took five wickets in seven matches at an average of 19.2. 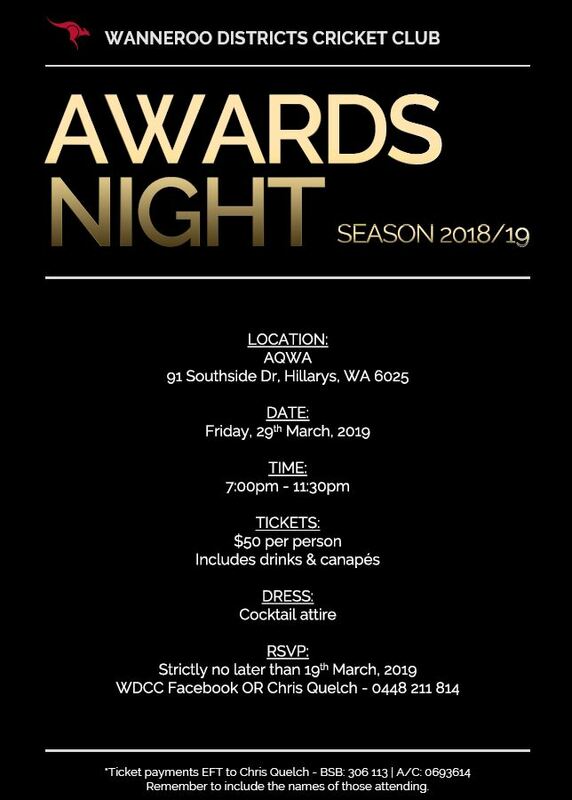 Well done Ella and the entire WA squad! For the final regular fixture for the season, the Roos take on Scarborough in a one day clash. The Seniors came close to the ever-elusive “Golden Roo”, with 1st Grade going down to miss out on the clean sweep. Meanwhile, the 17s & 15s had a fortnight to forget. 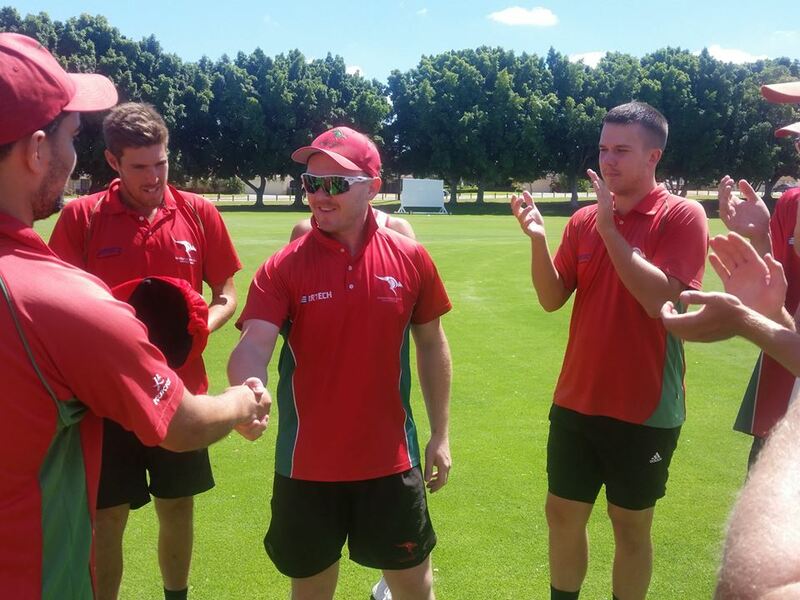 After losing the toss and being banished to the field, there were high-fives aplenty as Gosnells rolled over for just 117. Jack “The Carpenter” Cattrall was the chief destroyer with 6/29. Some early nerves gave way to extreme panic as the Roos crashed to 8/49. Travis “Used Bed for Sale” Birt made the bold decision to declare the innings closed and chase a reverse outright. Despite losing one before the close of play, and slumping to 2/8 on the 2nd morning, Gosnells built steadily to snuff out any hope of a 2nd innings result. Batting first at Sutherlands Park, the Magoos built an innings around a masterful 94 by Cam “Igor” MacDonald. With solid contributions by Callum “DVD” Douglas (43) and Michael “The Birthday Boy” Kelsey (30), the Roos posted an intimidating 8 declared for 253. In reply, Gosnells looked good at 1/86 until John “Minister for Fantasy” Walter piled on the Fantasy points with 5/38. Gosnells lost 9/49 to be routed for just 135. Bowling first at Kingsway 2, the Roos turned in a quality all-round performance with the ball, dismissing Gosnells for 137 with two wickets apiece to Tyler “Skeletor’s Missus Tattoo” Ong, Hayden “Rumpers” Stumpers and Sharad “Sharon” Jessani. Players, spectators, and assorted children’s party-goers across the road were then treated to a coaching clinic as Joel “Coach” Charles amassed 105. After passing the total with 8 wickets in hand, Matt “Junk-Time” Dzodzos rubbed salt into the wound by knocking up 88. 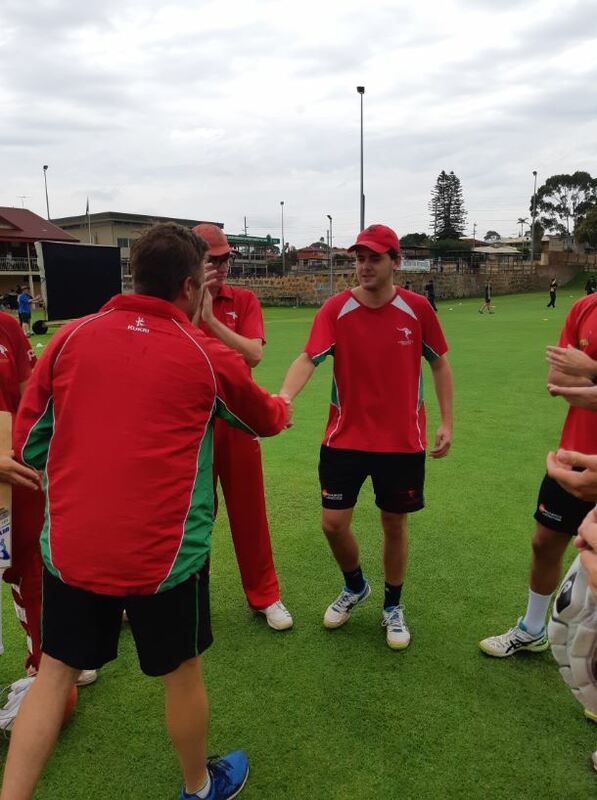 The Al Gores were set 173 at Sutherlands Park, with Sam “Unleaded” Williams the pick of the bowlers with 3/39. In reply, the Roos lost an early wicket before kicking into gear, passing the runs with just three wickets lost. Lachie “Hendo” Henderson (68) batted superbly, and was well supported by Liam “KP” Carroll. The scorecard wasn’t happy viewing for the Roos as they were rolled for just 43 at Kingsway 2. The visitors easily accounted for the runs before piling on some more, finally dismissed for 206. Michael “Herbie” Herbst trucked hard for 4/32. Avid MyCricket followers were bemused and/or confused as our 15s declared at 6/78. Ironically, Gosnells passed the total six wickets down before Kyal Richardson piled on 106 to propel the home side to 288. 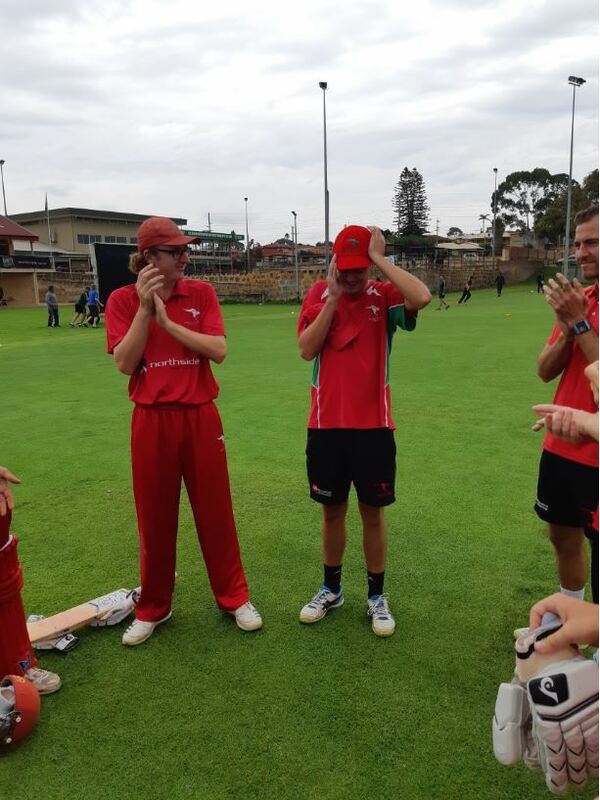 A huge congratulation to Chad “The Chad” Hitchcock on his debut for Wanneroo DCC 1st Grade vs. Gosnells at Kingsway 1 on Saturday 23rd February 2019. Chad has been a fantastic addition to the Roos in 2018-19, churning out 396 runs in 2nd Grade along with taking four sneaky wickets. He’s also one of the nicest blokes you’ll meet. We’re half-way through the final two day clash of the season, featuring panic at Kingsway. Meanwhile in the Juniors, our 13s & 14s suffered heartbreak in their respective semi finals.